I belive that Juventus should be sightly favorite, indeed Arturo Vidal it's not playing at his level and after force to play the World Cup he's not the same but Juventus still have a ton of quality and after two draws away of home they could win half league here if they take the 3 points and put theirselves at 12 points of Roma. The host team it's really good, but they are not in the best moment so far. 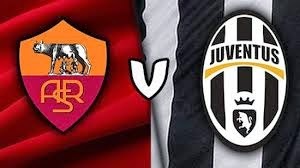 take Juve to win.